The Power of New Adult Indie’s!!! Note: “Losing It” is still available for only $3.99 on amazon! I have first heard of this book from Deea’s Journal and I got a copy right after she told me how awesome it is! November 5th Katja Millay announced that she just signed a contract with Atria (Simon & Schuster), the same publisher who got already Beautiful Disaster, Slammed and Thoughtless. Woot!! The Secret of Ella and Micha by Jessica Sorensen. Grand Central Publishing picked up another New Adult series: The Secret of Ella and Micha by Jessica Sorensen. 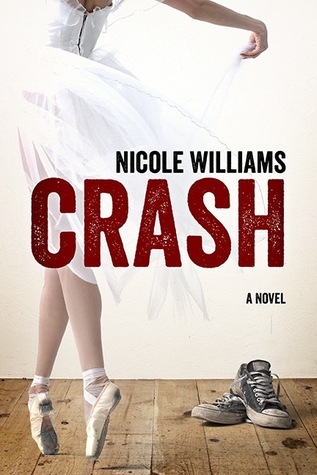 Last but not least, HarperTeen acquired Crash, Clash and Book 3 by Nicole Williams! 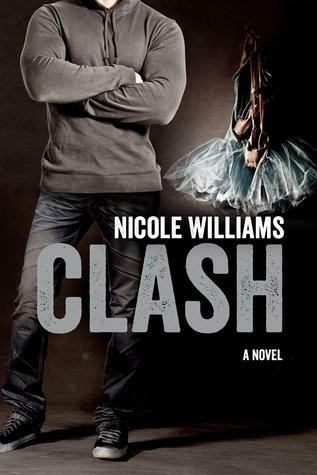 This is technically a YA-NA crossover as the book starts in Senior Year and then moves to College with Clash! 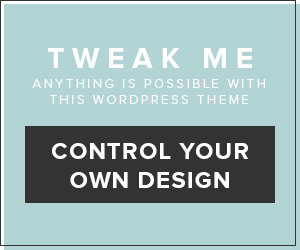 And… I am not sure what to think about the cover change. I love the new covers, but… I was so so in love with the “old ones” Anyways! CONGRATS! I love these covers! Because they are simply perfect and totally catch the books!!! So major congrats to all authors and I am super excited for their success!!!! And I’m amazed, thrilled and happy to see that big publisher finally move along with the hype! It was time!! Did you hear of any more success stories like these?? Fabulous post Danny!! I agree with you about Crash, Clash, and the third book. I actually really, really like the old covers. The new covers are still cool but they feel a little too generic, I think. The old ones were more unique and recognizable. I actually have a copy of Crash and I can’t wait to read it!! Oh I have several of these books for review in fact I think all of them. 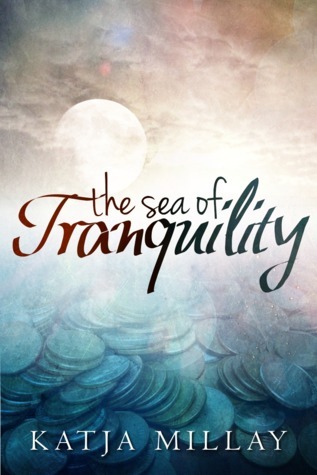 I just got Sea of Tranquility and I am doing a post on Ella and Micha during Fire and Ice. I have to say I prefer the old covers of Crash. It is nice to see these inde authors who do it right making a big splash. Fabulous roundup! I had downloaded Losing It and Crash before the deals, so now I feel like I got a bargain. I’m so excited for these authors’ success. I read an interesting blog post a few weeks back that self-pubbing might be the new query letter, and it certainly seems like it might be true. 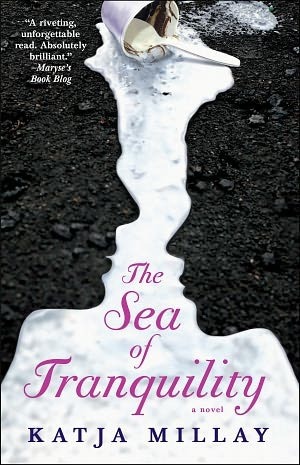 Hm, I don’t know if I’d really say The Sea of Tranquility is new adult – Is that what they’re marketing it as?? I just finished yesterday (LOVE LOVE LOVE LOVE) and it was amazing! But even though the characters are pretty independent and making choices on their own, they’re still in high school and dealing with all the high school drama. Personally for me, it was YA. And I LOVE the new cover. I think it’s striking and I love how it ties into the book! I really want to read Crash too! I keep hearing good things about that one.